The Italian pianist Roberto Durandte will premier my piece Safmana this Thursday, July 26th at 9pm in Treviso, Italy. 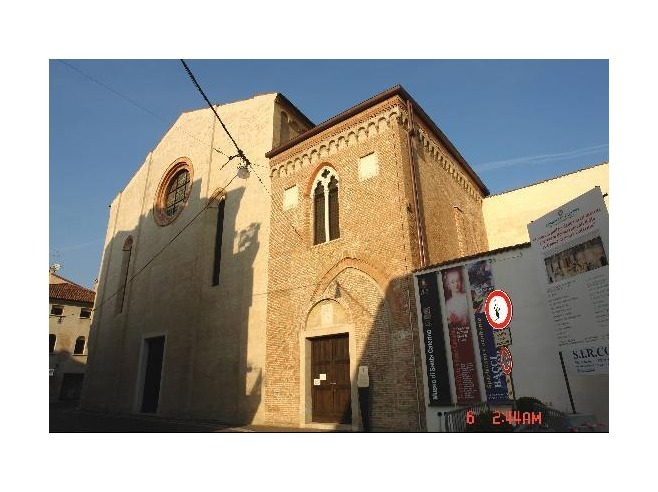 The concert will take place in a 14th century church called Chiostro di Santa Caterina. He will also perform pieces by Cage, Beethoven and Bartok.